With a history stretching back more than 50,000 years, the Yolngu people of northeast Arnhem Land have a rich tapestry of customs and traditions that have been transferred from one generation to the next. Yolngu family clan groups each yearextend a blanket invitation to membersof the public and international guests to visit some of Australia’s most spectacular country, in the remote pocket of Australia’s north. Each year, 2500 guests flock to Gulkula, a significant ceremonial site on the Gove Peninsula, to learn about this extraordinary culture and meet the leaders of the Yolngu aristocracy. It is here, on Arnhem Land country, that we are reminded of Australia’s rich reserve of Indigenous archives and philosophical treasures, a wealth of history unique to this lucky country. 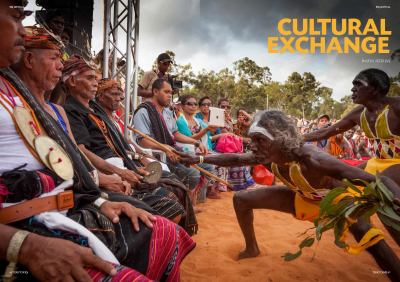 Welcome to Garma, a breathtaking four-day celebration of one of the world’s oldest continuing cultures, and one largely still relatively untapped and understood by Australians due to its remote location and seemingly deep layers of cultural complexities. Garma’s backdrop is the spectacular colours of the Top End sunsets. The earthy sounds of the yidaki (didgeridoo) lace the visual splendour of the Yolngu traditional dance (bunggul), accompanied by the songlines (manikay) and stories through vibrant art (miny’tji), all delivered assuredly by the Yolngu people themselves. From July 31-August 3, the Yothu Yindi Foundation will host the 17th annual Garma event. Foundation Chief Executive Denise Bowden, who directs the event, speaks with great pride of a gathering so fundamentally important to our nation’s maturity: “We ask individuals to journey to remote Australia, where you will be confronted by an outstanding set of concepts that will transform and challenge your thinking,” she says. “Garma overwhelms you with a combination of senses constantly pressing you from within your inner core – colours alter and appear more significant; inhale the prominent waft of the organic odours of the bush; audio so foreign you’d think you were in another country; and incomprehensible visual splendours that demand you think deeper than ever before on a range of Indigenous matters. The stories, when understood in their entirety, tell of Yolngu kings and queens, each epitomising a value far dissimilar from the Western concept. The Yolngu people are renowned for their generosity, and prove so through a number of measures. At night, the spectacular Gapan open air art exhibition entices your curiosity as you are drawn to the stringybark trees with its vivid lights illuminating a brilliant bush canopy. Gapan showcases the talents of new and emerging artists, while Indigenous performances from Australia’s musicians each evening treat guests to a mix of traditional and alternative music, often fusing the two. Elsewhere around the campgrounds, Garma Ambassador Jack Thompson provides guests with evening fireside poetry recitals, a very popular program attracting a great number of Garma guests. A mixture of old and new Indigenous film is screened under the stars at the Garma cinema. Some venture to sit at the tip of the escarpment alongside others eager for the laser-guided astronomy tours interwoven with an oratory of Yolngu stories. But there is much more – the generous Yolngu spirit keeps giving with women’s healing programs, smoking cleansing ceremonies and pit healing sessions. 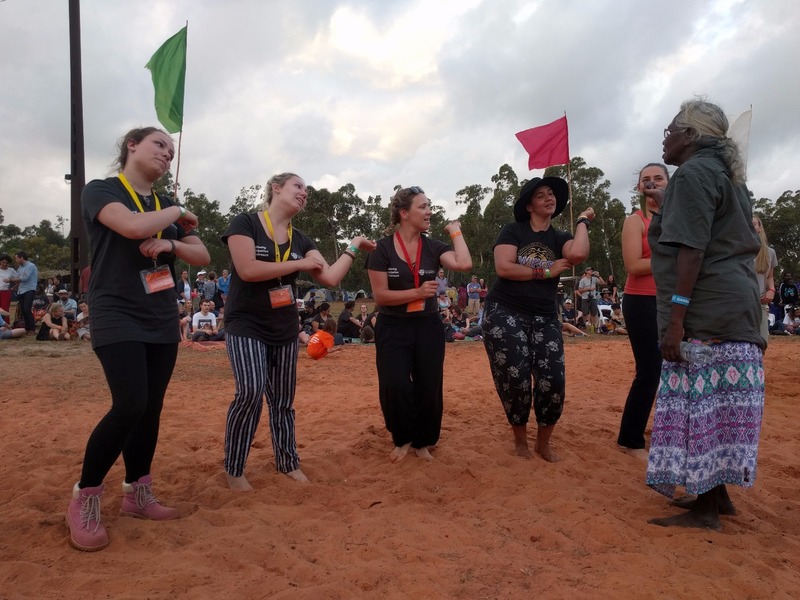 Friendships between Indigenous and non-Indigenous are developed and retained within the Garma Youth Forum as 150 school attending students take part in an educational program bordering Western and Yolngu learning concepts. Proving to be Garma’s most credible asset yet, however, is the Garma Key Forum, which runs over three days as it brings together Australia leaders, university institutions, philanthropic guests, Australia’s Big Four bankers and politicians.  This forum of contemporary topics has now become Australia’s equivalent of Switzerland’s own Davos.  The Garma Key Forum stamps its authority as Australia’s No 1 national platform for the discussion and debate of Indigenous policy development. 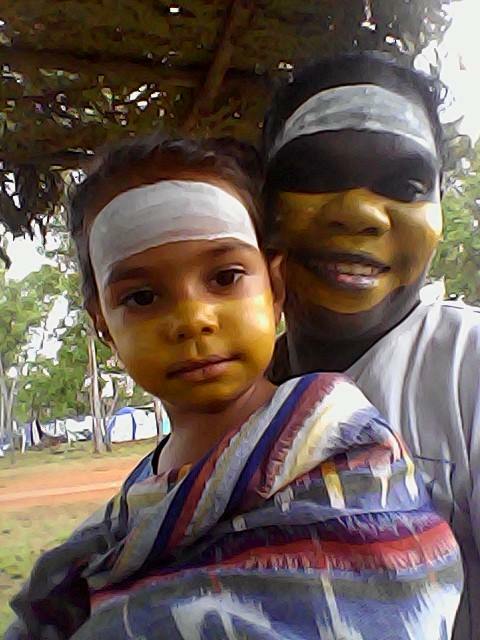 Garma is loud, it is busy, it is life altering. In terms of reconciling a nation, time and time again it has proved to be one monster package to pave a serious and considerable way forward together as a nation.